Brave urban jungles or take a quick walk in the woods. The Pod slings comfortably over your left shoulder, so the zippered smartphone pocket is easy to reach. Need access to all the goodies on your back? Just grip the bottom of the shoulder strap and pull. The pack slides under your arm and falls naturally into place at your front, with the zipper on top for spill-proof opening. If you’re carrying a heavy load or have to hustle to catch the bus, use the stabilizer strap to hold everything in place. Main fabric is tough 600-denier nylon, with a 210-denier nylon lining. 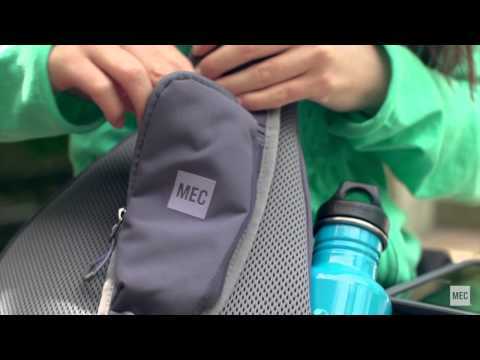 Stretch mesh side pocket for your water bottle (most 1L bottles should be able to tightly squeeze in).